In addition to our unique shelter medicine course work, Maddie’s® Shelter Medicine Program offers and participates in a variety of learning opportunities from conferences to special courses for veterinarians, veterinary students, and shelter practitioners and staff. Apr. 15-18, 2019 – New Orleans, La. Join Dr. Julie Levy, Dr. Kate Hurley, and the Million Cat Challenge team at our interactive exhibit booth to discover the latest big wins for saving shelter cats. #allthecats Learn more about our speaking sessions and register here. June 28, 2019 – Largo, Fla.
Join Dr. Brian DiGangi and Ms.Kate Pullen of the ASPCA for a full-day workshop on how to provide better care for greater numbers of animals without compromising health and welfare. Learn more and register here. 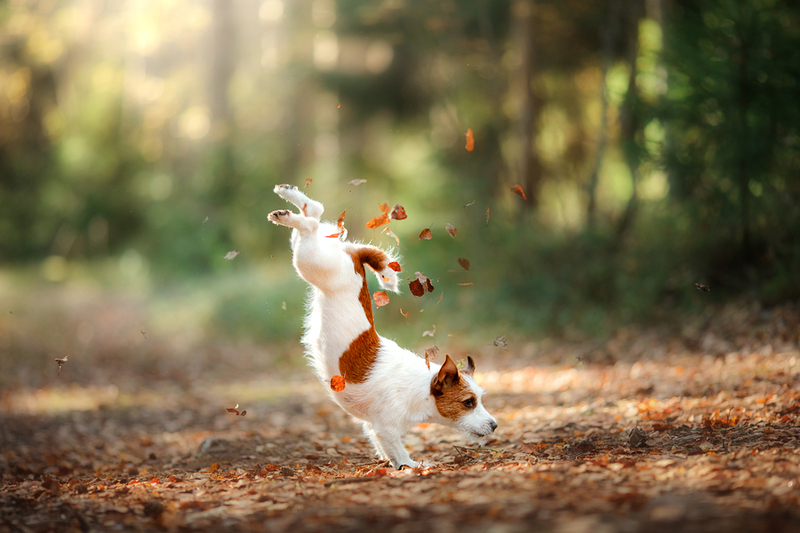 March 30, 2019 – Tallahassee, Fla.
“Recognizing and Responding to Animal Cruelty.” A free seminar in Tallahassee. Email kristina.baucom@aspca.org for more info or to register. Dr. Natalie Isaza presenting “One Welfare in Real Life: Experiences from Teaching and Providing Outreach Medicine” for the WSAVA Animal Wellness/Welfare Symposium track. Learn more and register here. The Maddie’s® Shelter Medicine Program at the University of Florida is once again offering its Compassion Fatigue Strategies online course with certified compassion fatigue educator Jessica Dolce. This is the only time this course will be offered this year. Registration is open now, with the course beginning Sept. 24, 2018. Learn more. Join Dr. Julie Levy, Dr. Cynda Crawford, Dr. Sheilah Robertson, alum Dr. Staci Cannon, UF consultant Dr. Sarah Pizano, and Dr. Elizabeth Berliner, Director of Shelter Medicine at Cornell University, at the annual ABVP Symposium! Learn more. Join Maddie’s® Professor of Shelter Medicine Dr. Julie Levy, the Florida Animal Welfare Association, and Best Friends for this free seminar, on Nov. 15, 2017, in Sarasota, Fla. (Cat Depot) . Learn more and register here. Join Maddie’s® Professor of Shelter Medicine Dr. Julie Levy and Dr. Sarah Kirk for this free seminar, on Nov. 15, 2017, in Sarasota, Fla. (Cat Depot) . Click here to learn more or to register. Oct. 27-28, 2017 – Gainesville, Fla.
SOLD OUT! This two-day, in person workshop will zero in on the unique leadership challenges shelter veterinarians face. Attendees will be able to put aside veterinary and technical issues for two days and focus in on what it takes to provide outstanding leadership to a team, including communication skills, collaborative decision making, conflict negotiation, and more. Click here to learn more or to register for this event. This online CE course is uniquely designed to offer support for people who work with animals. Transform your experience with compassion fatigue through the instruction of Jessica Dolce, a Certified Compassion Fatigue Educator. Click here for more information or to register. Maddie’s® Shelter Medicine Program at the University of Florida was proud to present this two-day CE workshop for veterinarians in collaboration with Emancipet. The Surgeons to Leaders CE workshop is designed for professional veterinarians who are on a management career track. This week-long intensive program will use a combination of lectures, discussions, and clinical laboratories to cover the controversial topic of managing unowned community cats. The Community Cat Management Course is not currently being offered. 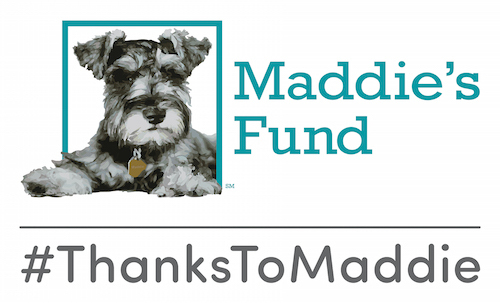 Maddie’s® Shelter Medicine Program at the University of Florida is not currently scheduling future Shelter Medicine Conferences. 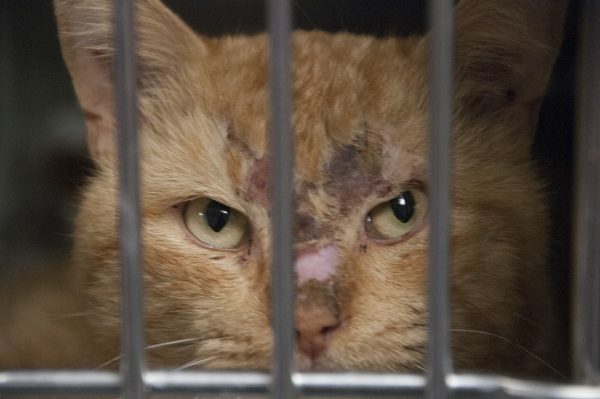 Veterinarians play a critical role in animal cruelty investigations. The University of Florida’s online graduate certificate program in Veterinary Forensic Sciences is comprised of five 3-credit courses and is provided by the University of Florida, College of Veterinary Medicine in partnership with the American Society for the Prevention of Cruelty to Animals (ASPCA). Leaders in Community Cat Management. Operation Catnip is a nonprofit organization offering free spay/neuter and vaccines for unowned free-roaming community cats from Alachua County, Florida since 1998. Our clinics are run entirely by volunteers (veterinarians, vet technicians and other trained volunteers) and are capable of sterilizing over 200 cats in a matter of hours. Focused on advanced and general principles. The University of Florida’s online graduate certificate* program in Forensic Toxicology is comprised of five 3-credit courses and has been designed to meet the needs of today’s working professionals; providing a strong working background in analytical techniques, pharmacokinetics, drug elimination and toxicology .